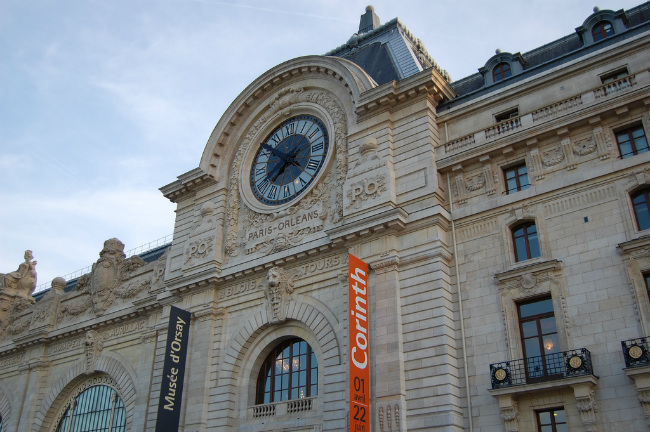 The Musée d’Orsay– which has long been one of our favorite museums anywhere– was recently voted as “the best museum in the world” in TripAdvisor Travellers’ Choice awards. 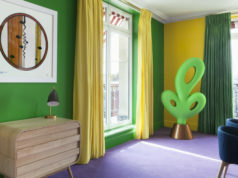 As reported by The Independent, the site calculated the winners based on quantity and quality of reviews and ratings over a year-long period. Museums in New York City nabbed second and third place. Mark your calendars: One of the hottest exhibition openings this autumn will be “Picasso. 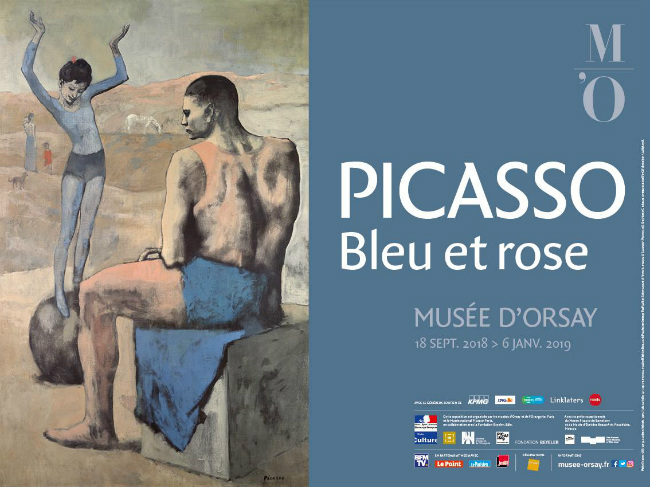 Blue and Rose” which opens at the Orsay on September 18 and runs through January 6, 2019. 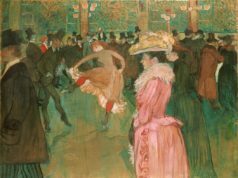 The expo will feature masterpieces from the artist’s blue and rose periods, shining the spotlight on a critical period in his career (1900-1906) and providing a new interpretation of it. 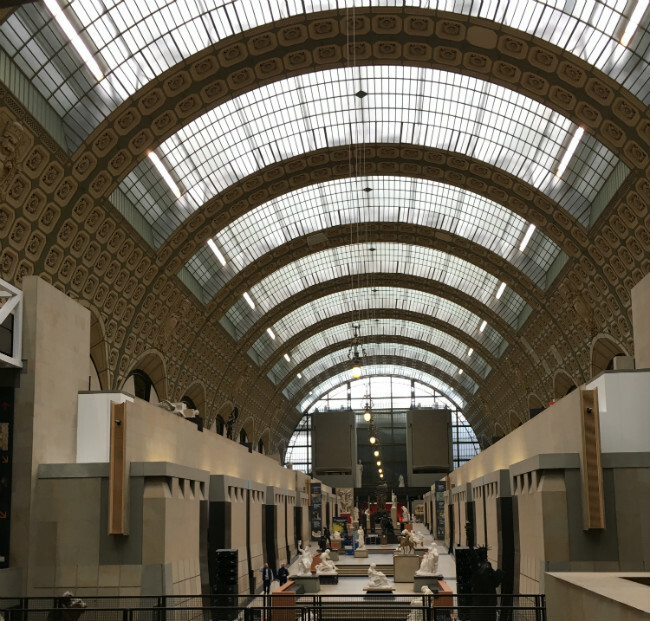 This is a partnership with the Musée national Picasso-Paris and represents the first large-scale collaboration between the two museums. Note: The popular Impressionist gallery on the museum’s 5th floor will close for a renovation fro September 24- November 23, 2018.